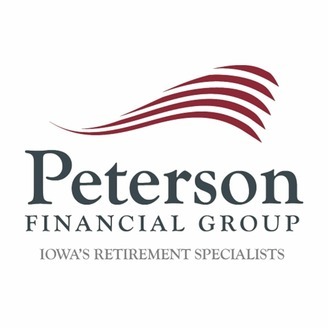 Financial and retirement planning guidance from Des Moines' Eric Peterson of Peterson Financial Group. You might not expect to gain wisdom from these popular celebrities. To be honest, these quotes weren't intended to be about finances either. 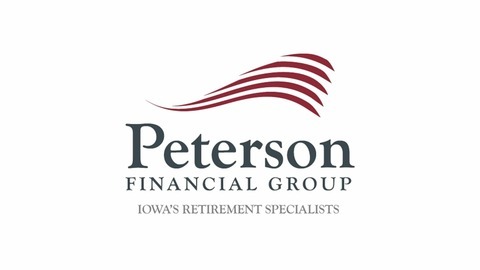 However, there's plenty of retirement planning wisdom we can learn from these personalities.